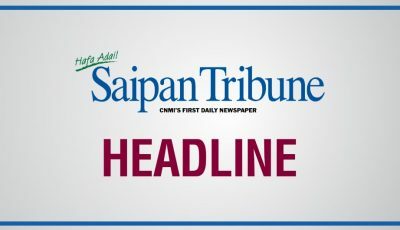 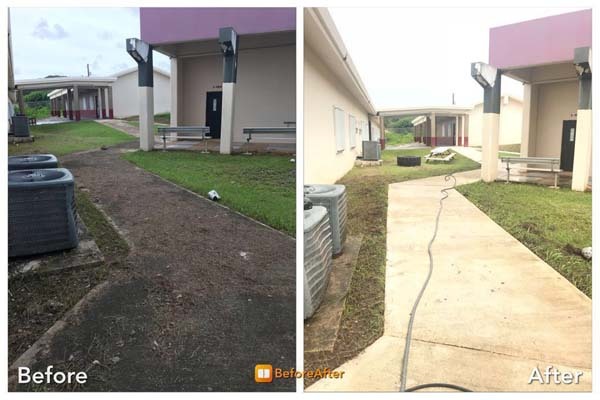 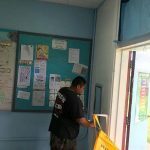 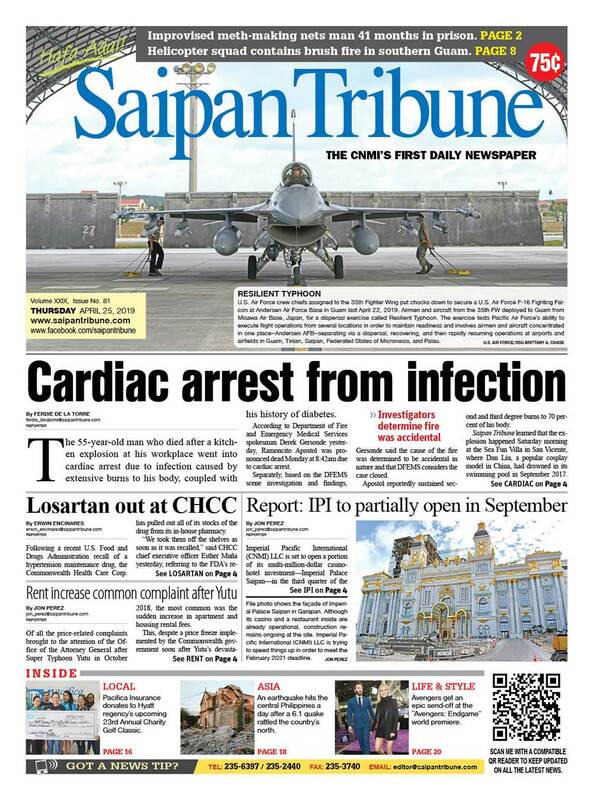 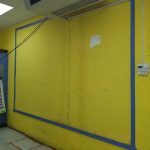 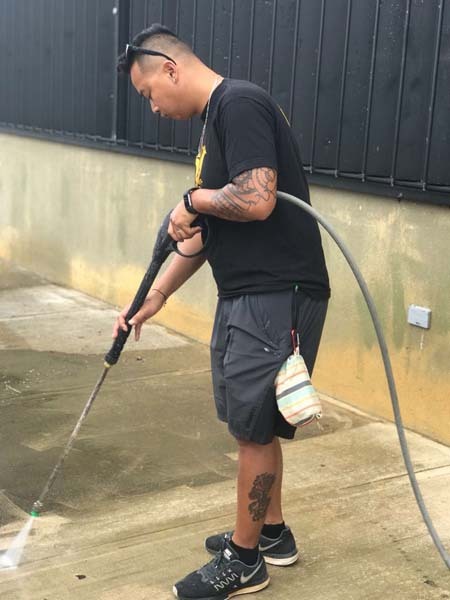 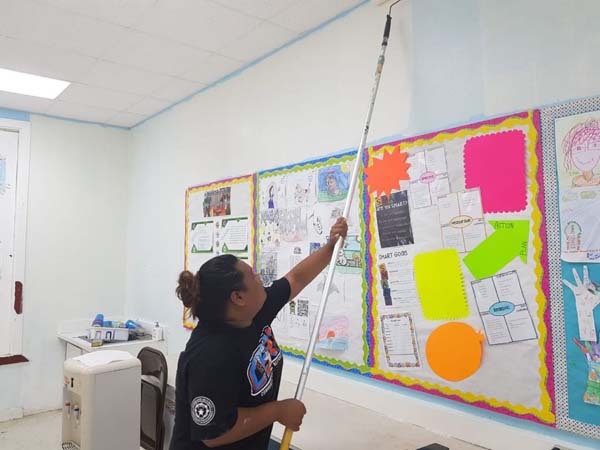 With the new school year ready to open tomorrow, two schools on Saipan received much-needed support from Imperial Pacific International (CNMI) LLC in ensuring that their facilities and the school environment are clean and conducive to learning. 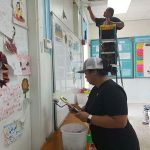 Imperial Pacific’s Corporate Social Responsibility office, through its School Pride Project, helped Kagman High School and Koblerville Elementary School last week with various facelift and improvement work. 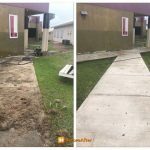 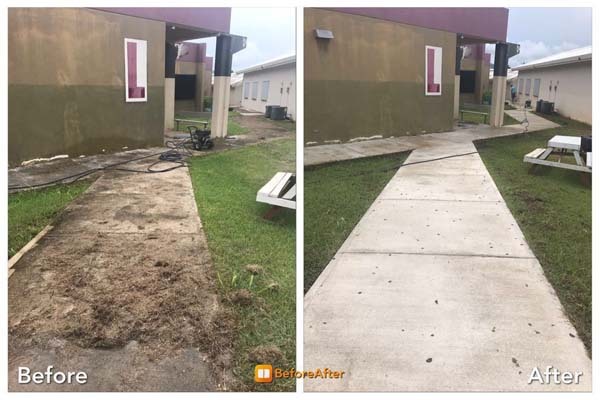 Imperial Pacific’ Corporate Social Responsibility team water blasted the walkway of the new building at Kagman High School. 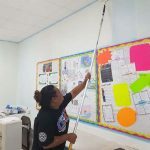 IPI- CSR coordinator Edilynn Benjamin, an alumna of Kagman High School, pitches in to help beautify the school. 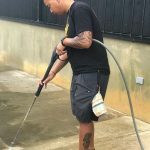 IPI- CSR representative Tani Masga cleans the walkway leading to the new building. 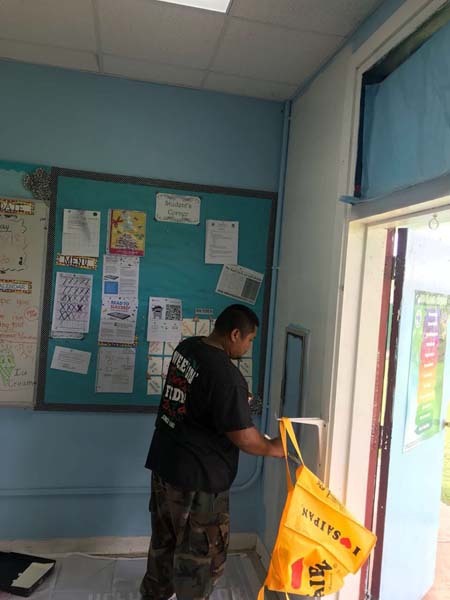 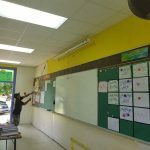 Jowel Naputi, IPI-CSR representative, puts some finishing touches on one of the classrooms of Koblerville Elementary School. 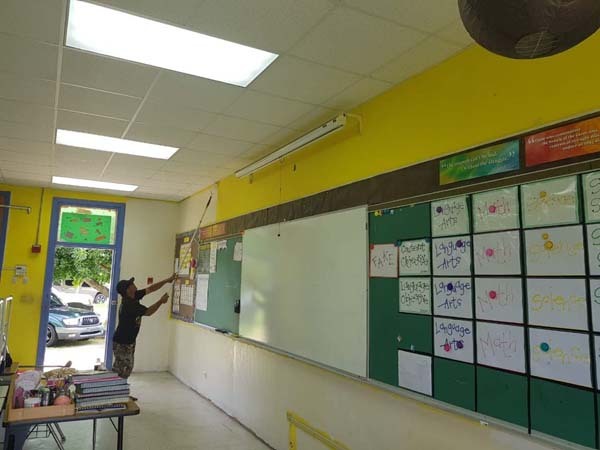 Imperial Pacific CSR coordinator Melina Salas applies a fresh coat of paint in one of the classrooms. 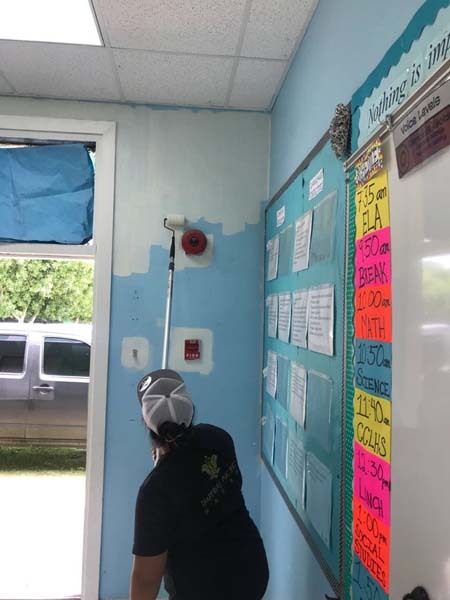 Jia Kapileo, a CSR representative, applies a second coat of paint in one of the Koblerville Elementary School classrooms. 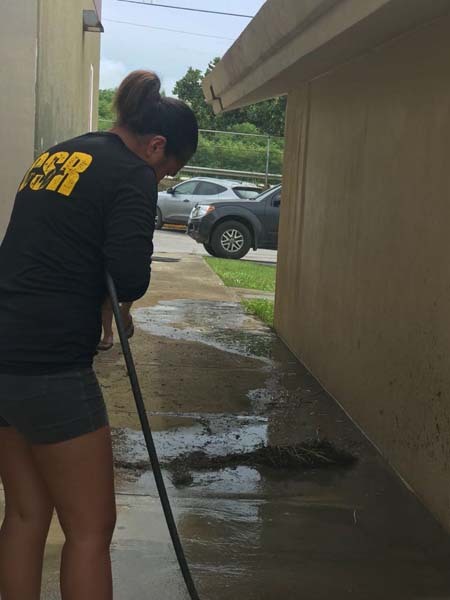 IPI- CSR representatives Jowel Naputi and CSR coordinator Melina Salas work alongside each other to ensure the work gets done. 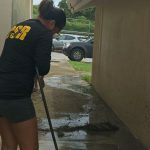 IPI-CSR coordinator Kent Kalen also join his team member in ensuring a school year-ready campus. 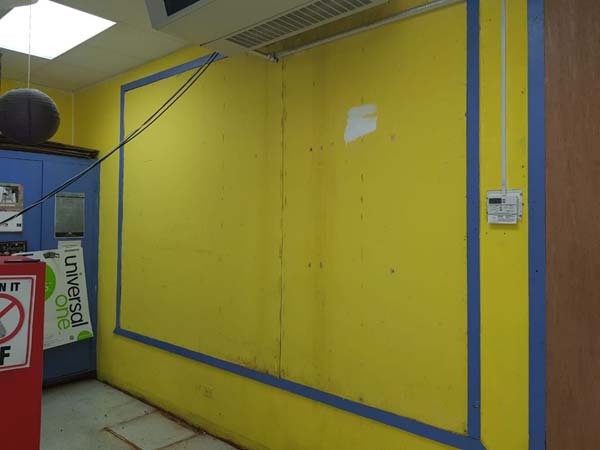 The before look of one of the two classrooms that needed to be repainted.